Wowzers!!!!! 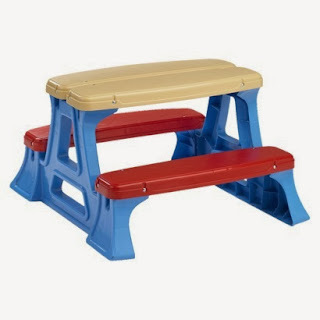 Amazon has the American Plastic Toy Picnic Table for ONLY $14.39 right now, which is 71% off. LOVE LOVE finding deals like this so close to Christmas!